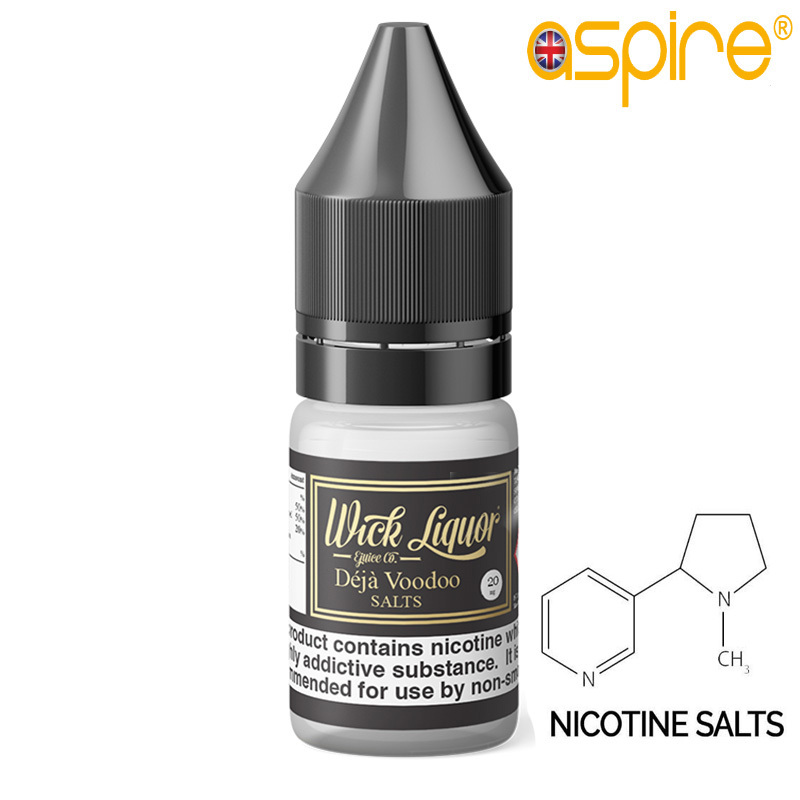 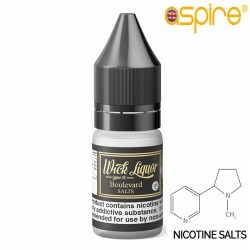 Wick Liquor Deja Voodo is now available in Nicotine Salt form. Santa Barbara coconut husk and Chula Vista sugar cane. Just imagine sweet devine flavours and you have it.